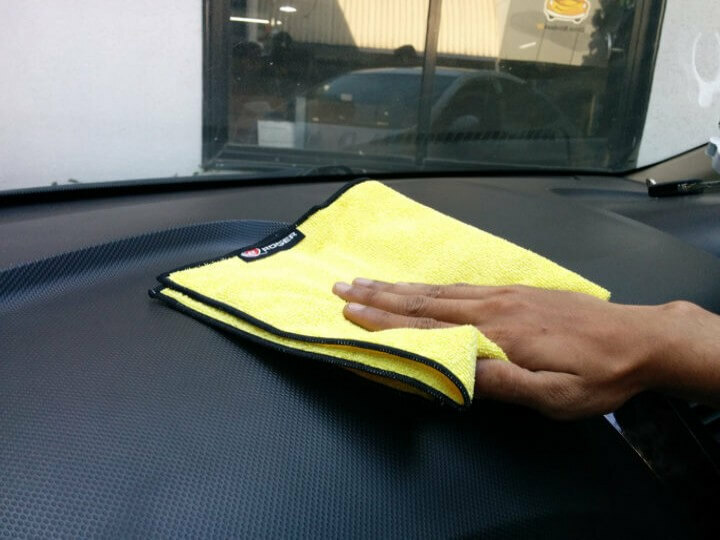 As you weave through traffic, your car gathers more and more dust, your car deserves a cleans look every day this is possible with Dash wipe. 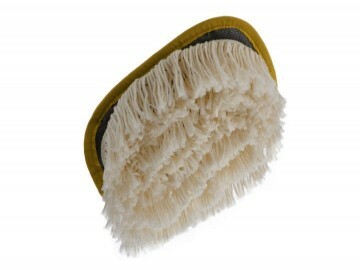 Unique Micro fiber technology which ensures that the dirt gets lifted up and paint does not get scratched. Leaving your car feeling perfectly clean. It can hold three times its size of water. Drive Long and Drive Bindaas!!! Very nice product. It works perfectly well. Am happy with the product. I am your customer, and I have recently purchased two products from Roger,1. ROGER CARSTER 2. 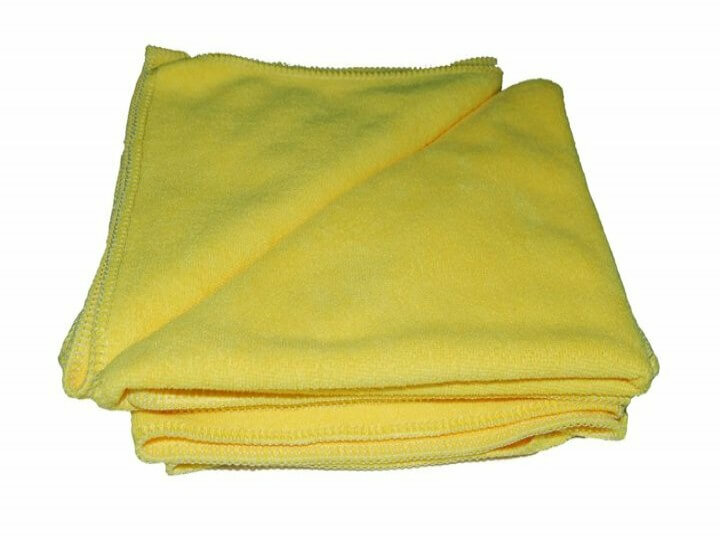 ROGER DASHWIPE..I loved both the products,specially your ROGER CARSTER. 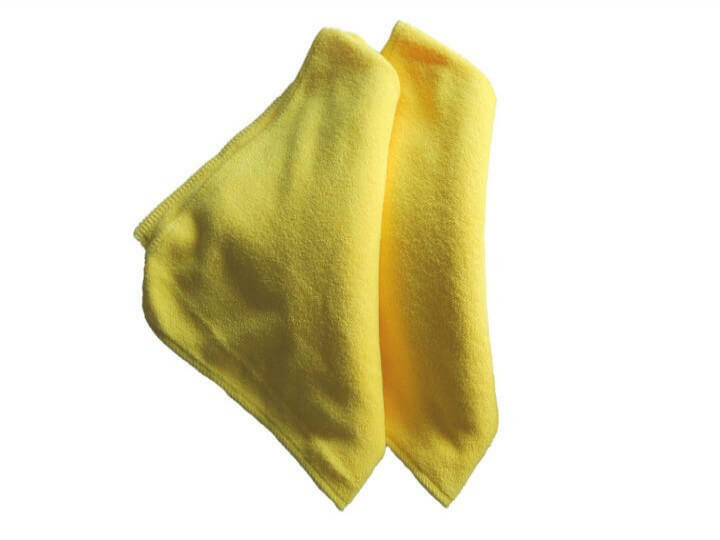 Both the products are very useful, nice and very helpful in everyday cleaning of my car.I will say CARSTER is an unique and wonder product which keeps my car fresh and new. 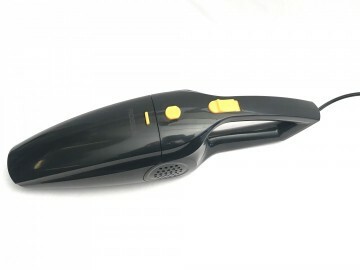 Anyone can clean the car in no time with the help of these unique products.WONDER PRODUCTS.!!! FIVE STARS TO YOU!!! 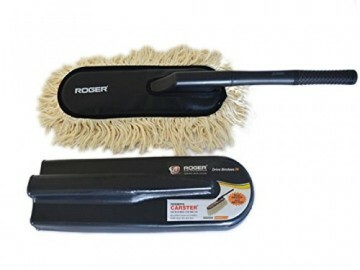 I am regularly using Roger product and very happy with the satisfactory performance. 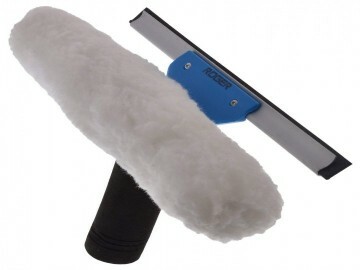 Yesterday I had purchased third car dashboard duster and will surely recommend your products to friends.